Camps Comercial has a well-stablished market in Spain and Portugal. Our products are sold around Europe. Our commercial activity follows an expansive strategy. We analyze and study market opportunities and, on the basis of these data, we plan, implement and control the necessary actions so that these opportunities result in a commercial exchange. 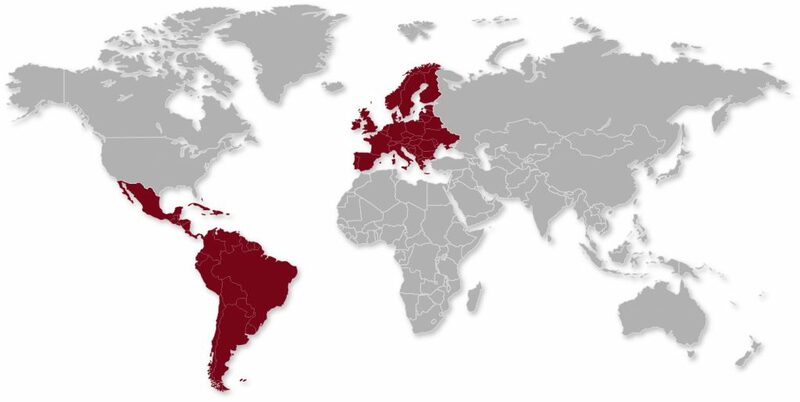 We are currently present in the European, Central and South American markets.